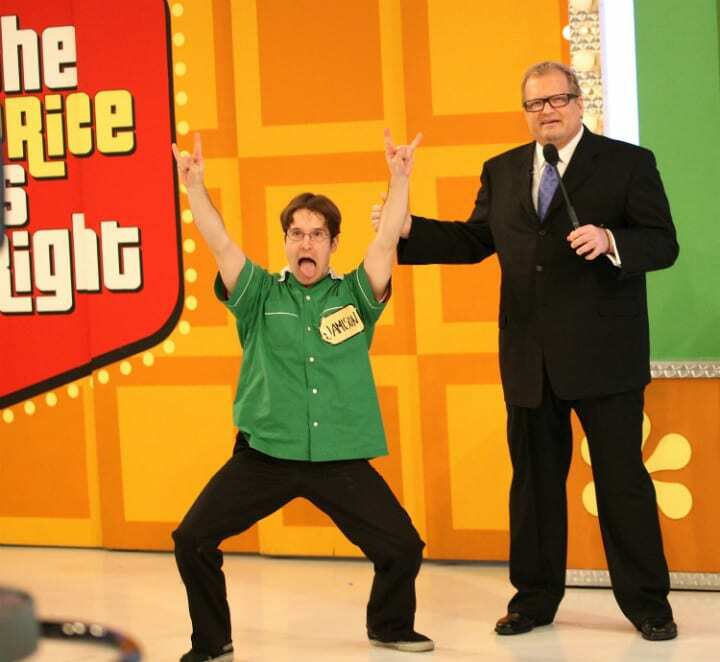 Not only has ‘The Price is Right’ been on the air since 1956, but it has been dubbed “the greatest game show of all time” by ‘TV Guide’ — and for good reason. It’s a game show for literally everyone – unlike ‘Jeopardy,’ for example, no prior knowledge or skills are required whatsoever, just an ability to pick the correct series of numbers to match the prices of various household items, along with a lot of enthusiasm. Read on to learn the secrets behind the iconic show. Rest assured, not many people have any idea what really goes on behind the screen.